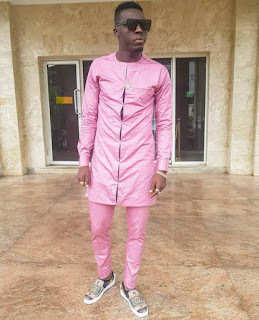 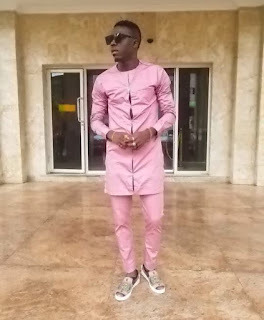 Popular Stand up comedian akpororo steps out today looking all nice as he rocks native attire. 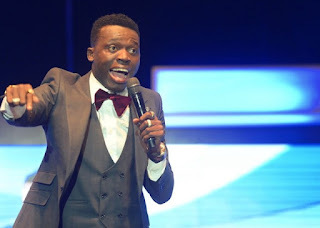 Jephtah Bowoto best know by his stange name Akpororo who hails from ilaje a small village in Ondo but grew up in Warri became well know comedian in nigeria after when he went into the National Comedy Challenge by Opa Williams in 2008 which broke him into limelight. 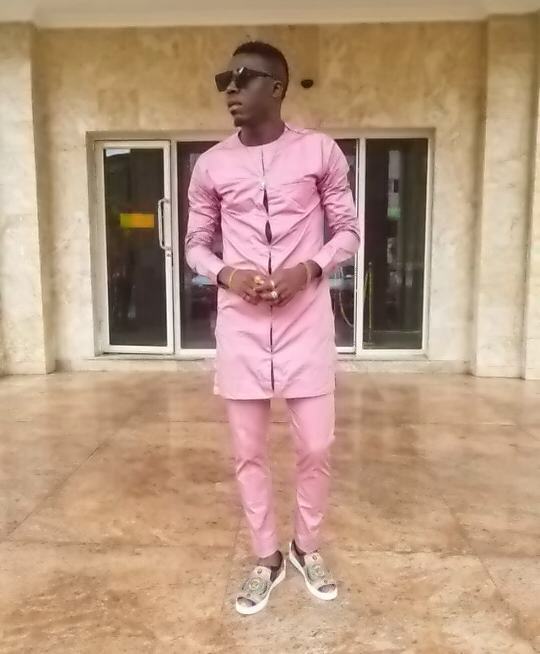 He recently shared a photo of him rocking native as he steps out today looking all nice.